TONYMOLY presents their new Master Lab mask line, consisting of eight different sheet masks with advanced technology, each having own skin beneficial properties like Intensive Soothing, Moisturizing and Hydrating. 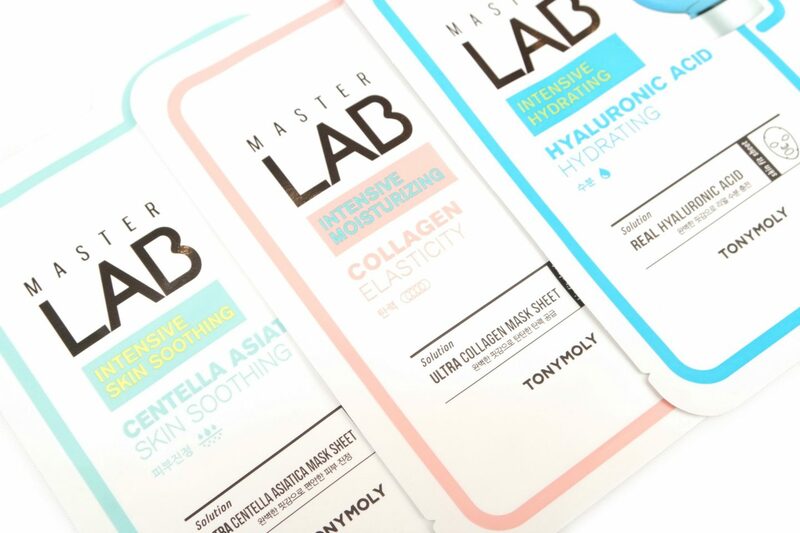 I’m going to show and review a selection of the new TONYMOLY Master Lab Sheet Masks on my dry skin type in today’s post. MILU is a new Dutch brand that offers a variety of Sheet Masks that are supposed to be instant beauty boosters. The MILU Sheet Masks only contain only skin loving ingredients that are carefully selected for specific skin needs. Aside from offering individual sheet masks, the brand also offers the MILU 3 Sheet Masks Gift Box. 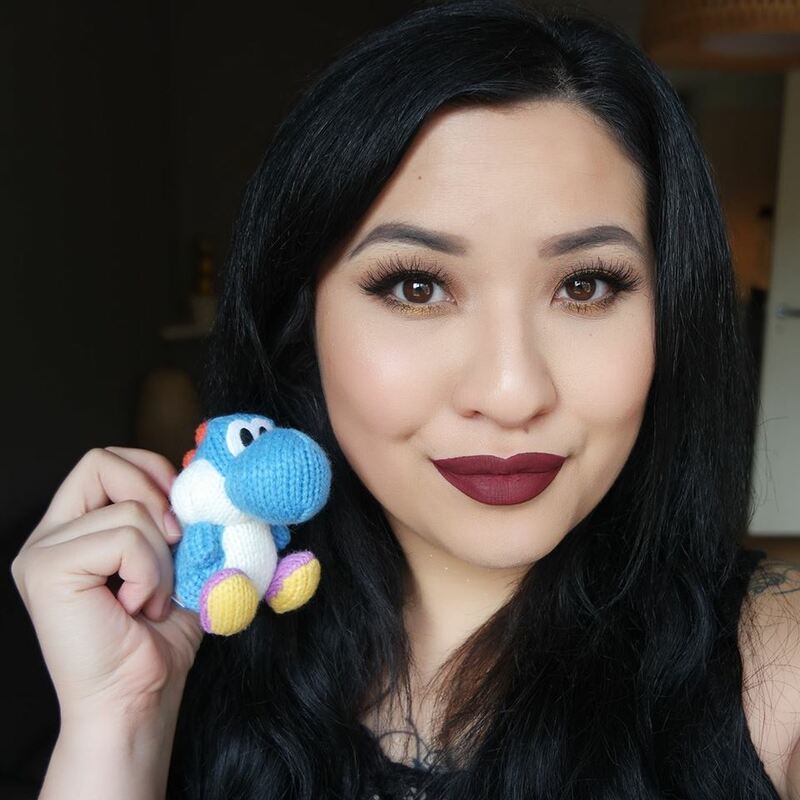 I’m going to tell you more about the gift box in this post.